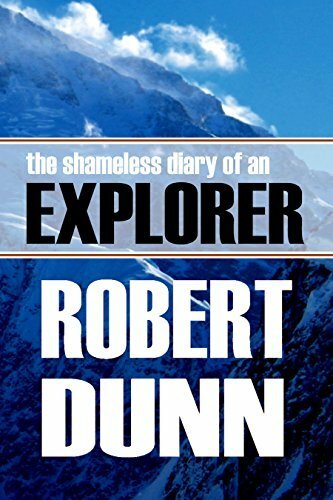 Robert Steed Dunn’s classic tale of his early attempt to summit Denali (Mt. McKinley) in Alaska is far from the run-of-the-mill heroic mountaineering book. Through all of his years of exploration and work as a war correspondent, his writing was typified by raw honesty and a keen eye toward the foibles and follies of man.